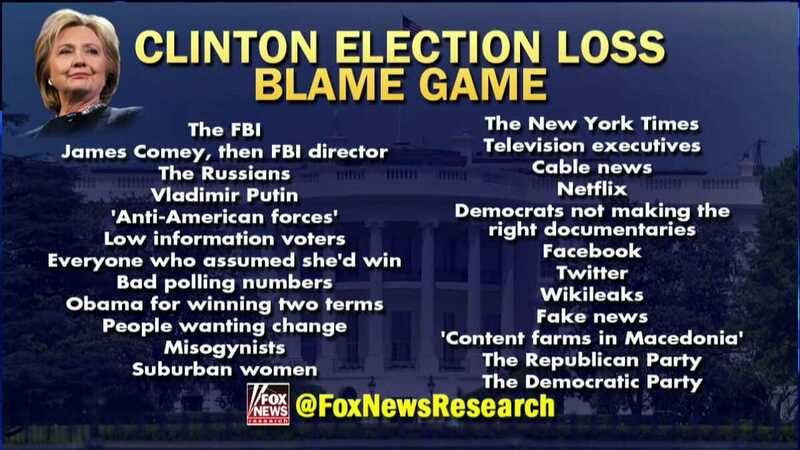 Hillary Clinton's Excuses for Losing Election Now Hits 24 in Total Including "Content Farms in Macedonia"
Hillary Clinton’s excuses for losing the November election now sits at 24. That includes misogyny, Vladimir Putin, suburban women and fake news. Her latest excuse this week was a doozy. 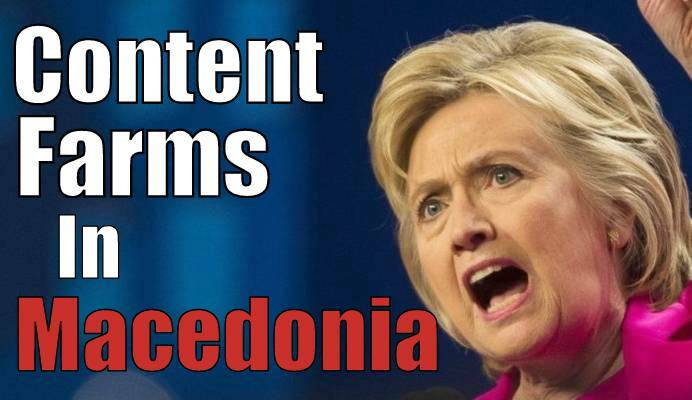 Hillary Clinton blamed content farms in Macedonia. 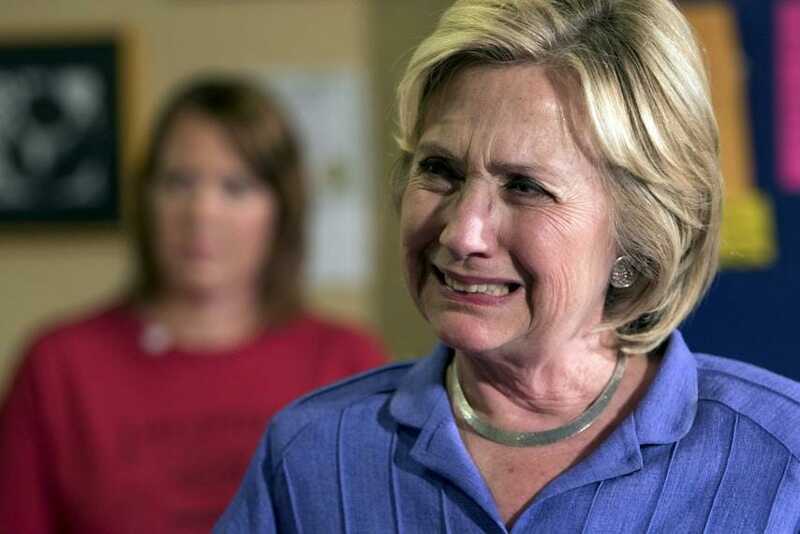 And to think — we were just a few stolen votes of putting this crackpot in the White House.